Summer is over and it is “back to school” for law school students all over the country. 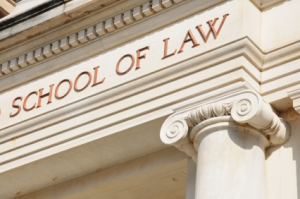 At Shields Mott, our partners are back at school too – teaching classes at local law schools. Managing Partner, Sonny Shields, is back teaching Historic Preservation Law at Tulane Law School, a class he has taught as an adjunct professor to students for over 26 years. For the first time, Partner, Adrian D’Arcy is also teaching Green Building Law at Loyola Law School. We wish our professors (and more importantly, their students) the best of luck this semester!